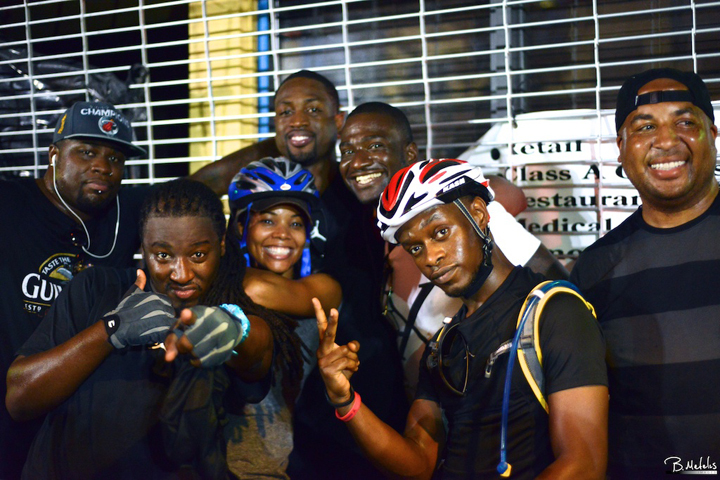 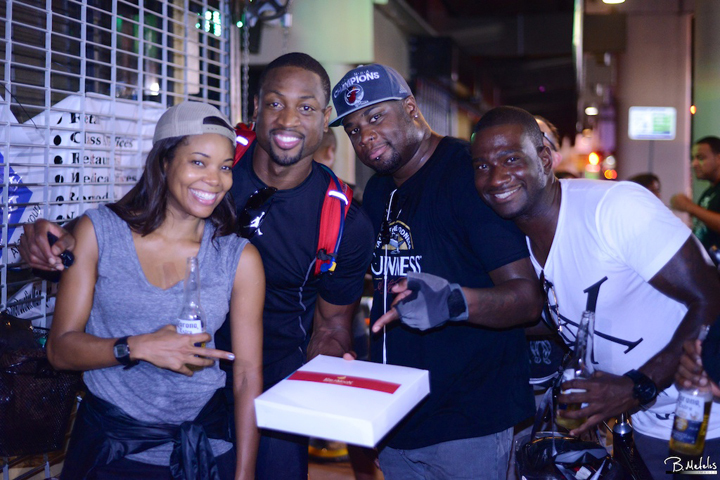 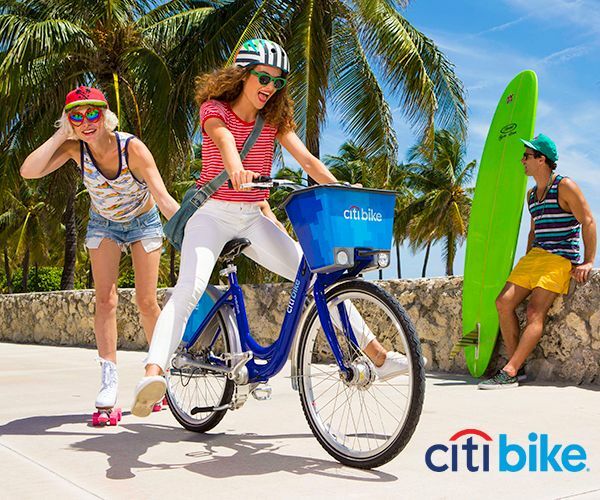 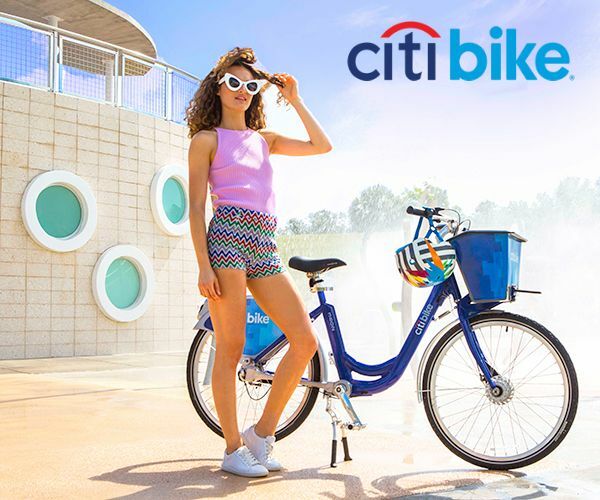 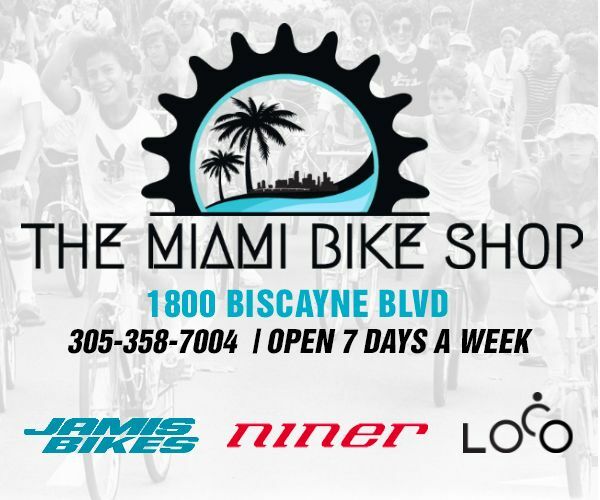 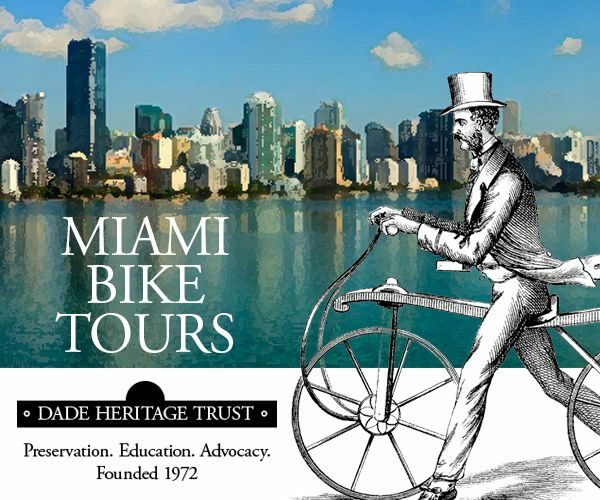 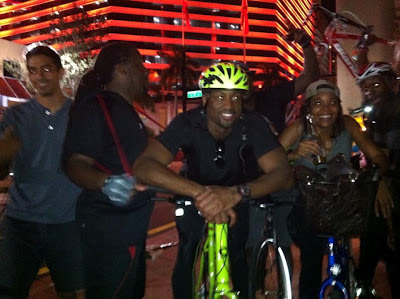 Miami Heat's Dwyane Wade, Gabrielle Union, and their bike crew joined 2000+ local cyclists last night for the Miami Critical Mass ride held on the last Friday of each month, hopefully their celebrity status and participance help raise motorists awareness towards bicyclists on South Florida roads. Shout out to Bob Metelus Images for the video & photos. 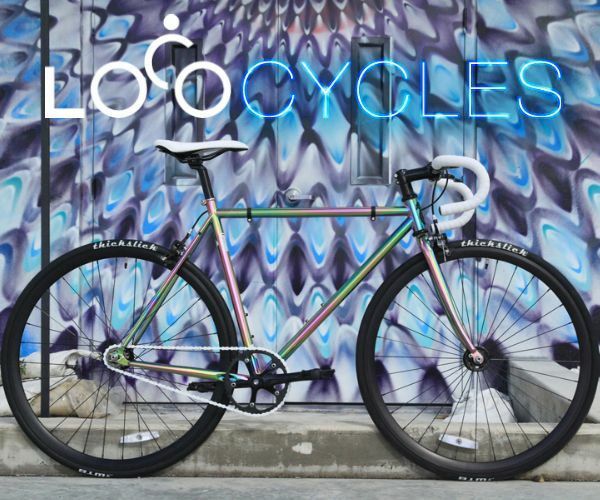 This is good! 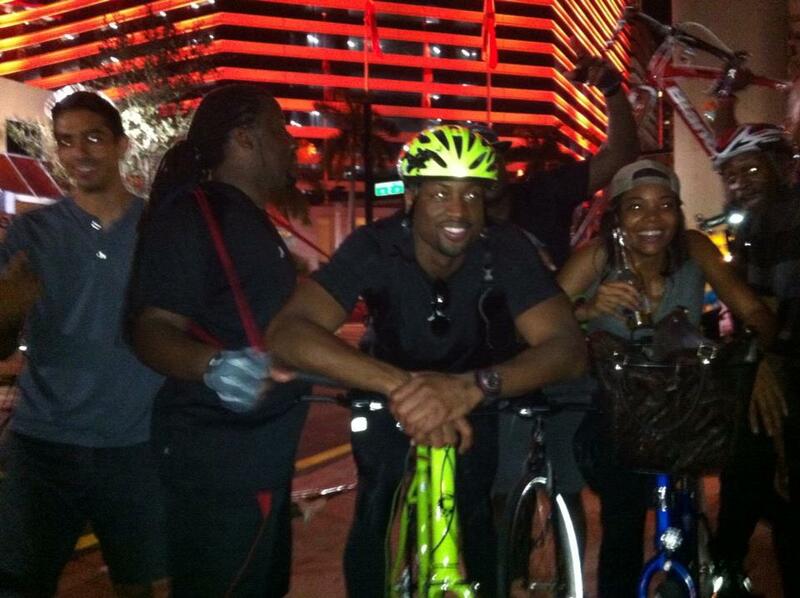 Let's take the courts, I mean, the streets!